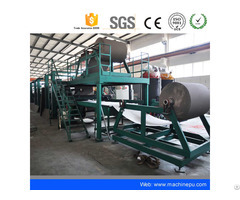 The insulatin composite panel making machine is used to produce continously of two-sided sheet, which is a kind of sandwich panel to insert polyurethane or phenolic aldehyde. 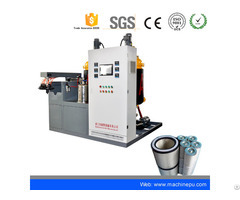 Its working principle is that the polyurethane or the phenolic aldehyde materials are sent to the mixing machine based on a regular proportioning by the metering pump on the foaming machine. 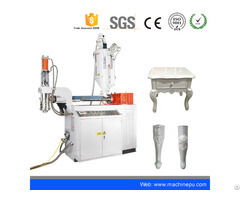 After mixing, the raw material is distributed equably on the bottom board. Then all of them will be sent into the double catepillar laminating vonveyer together with the upper boards. The foam will be foaming and curing between two delivery link joints of the double caterpillar laminated conveyer. 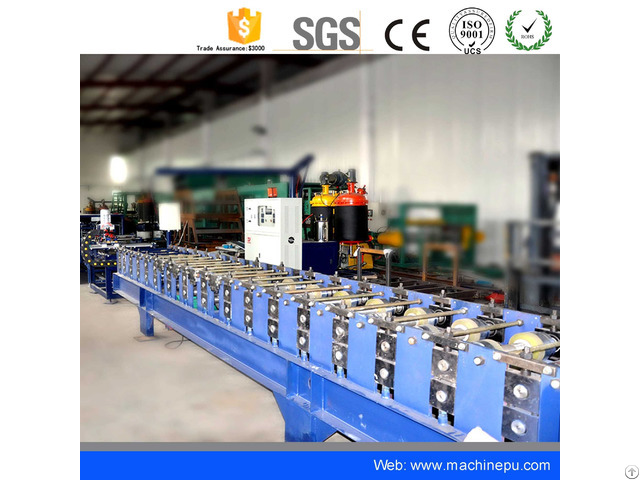 The laminated board after curing will be cut off by the automatic cutter according to the length needed on the production line.